Actress Christine Ebersole has divided her career between stage and screen, joining the cast of Saturday Night Live in the late 1970s and appearing as the diva Katerina Cavalieri in 1984 film Amadeus. But it has been her work on Broadway that has brought Ebersole her greatest acclaim. 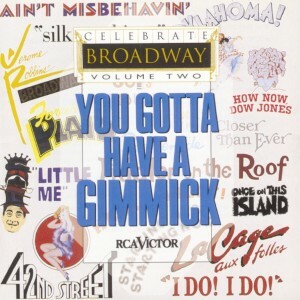 She has won two Tonys®, her first in 2001 as Dorothy Brock in the revival of the musical 42nd Street. 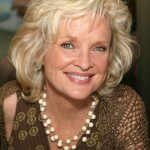 Ebersole earned her second Tony® for Best Actress in a Musical in 2007 for the dual role of ”Little” Edie Beale / Edith Bouvier Beale in Grey Gardens. Christine Ebersole first appeared on Broadway as a replacement in the play Angel Street in 1976 and returned two years later, again as a replacement, in the original musical, On the Twentieth Century. 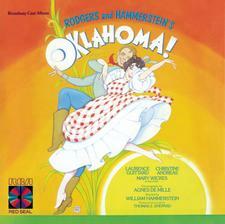 She subsequently starred in revivals of the musical Oklahoma! and Camelot as well as in various stage plays, including the 2000 revival of Gore Vidal’s The Best Man.